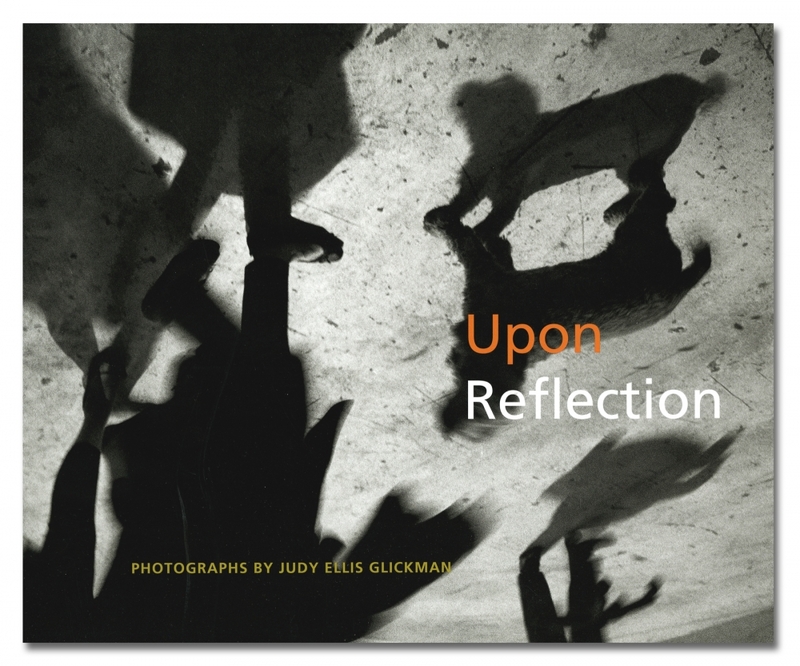 Upon Reflection: Judy Ellis Glickman is the catalogue from the University of New England Art Gallery's June 26-Sept 30, 2012 exhibition of photographs made by Judy Ellis Glickman over a 35-year period. Best known among these are the powerful black and white images from "Holocaust, the Presence of the Past" and her strong portraits of "Resistance and Rescue: Denmark's Response to the Holocaust." Well represented with other work, among a broad range of subjects, are images of Maine, exotic ones of her extensive international travel, and her latest abstract images in color.